77TM - P.I.G. - 12"
"P.I.G." 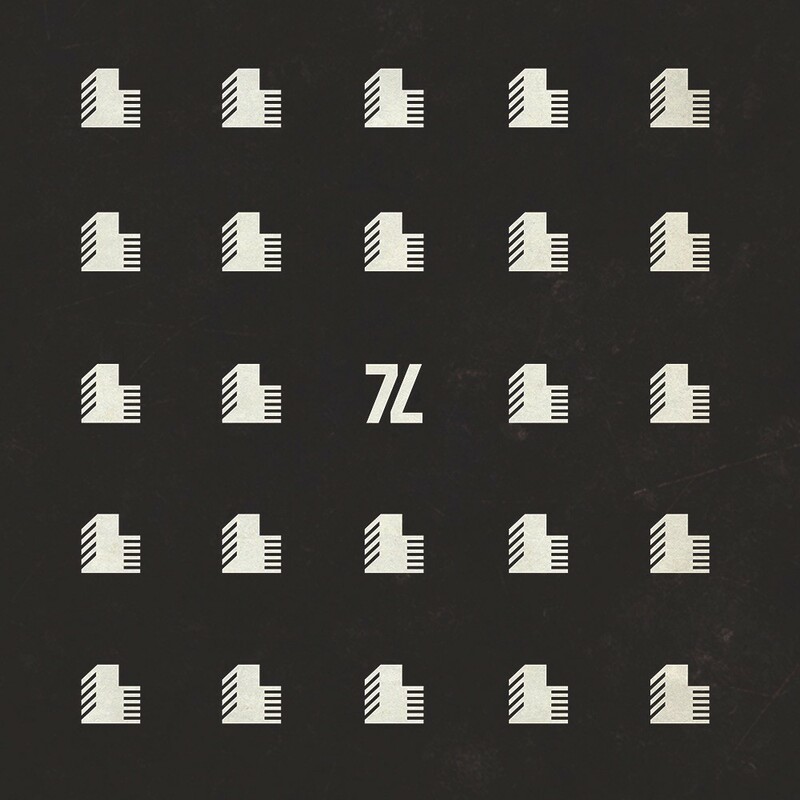 (Post-Industrial Geometry) is the second EP by 77?. It's a dive into old-school electro and minimal synth. Includes a cover of Dupont's "Let's rock" from the classic "Breakin' 'n' Enterin'" Original Motion Picture Soundtrack (1983). 77TM - Spam - 12"